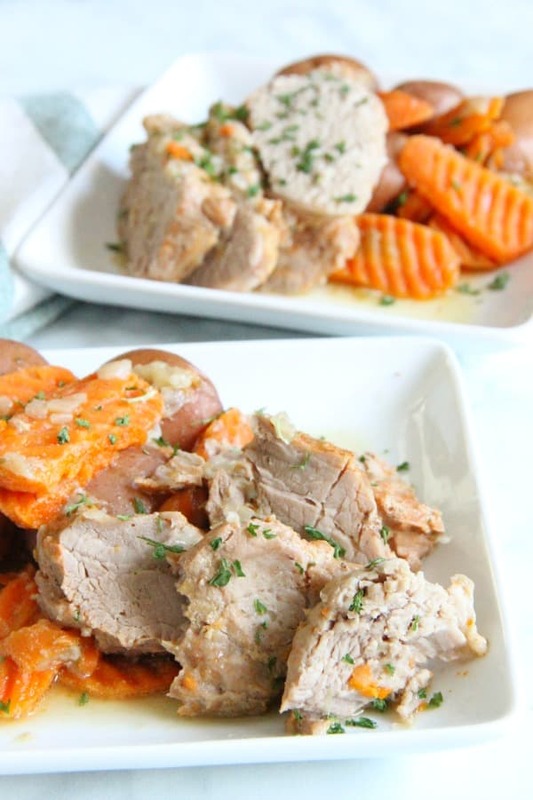 Instant Pot Pork Tenderloin with Potatoes & Carrots is so much easier to make then you think! 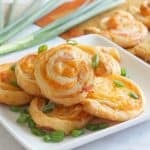 Cooks in less than 30 minutes! 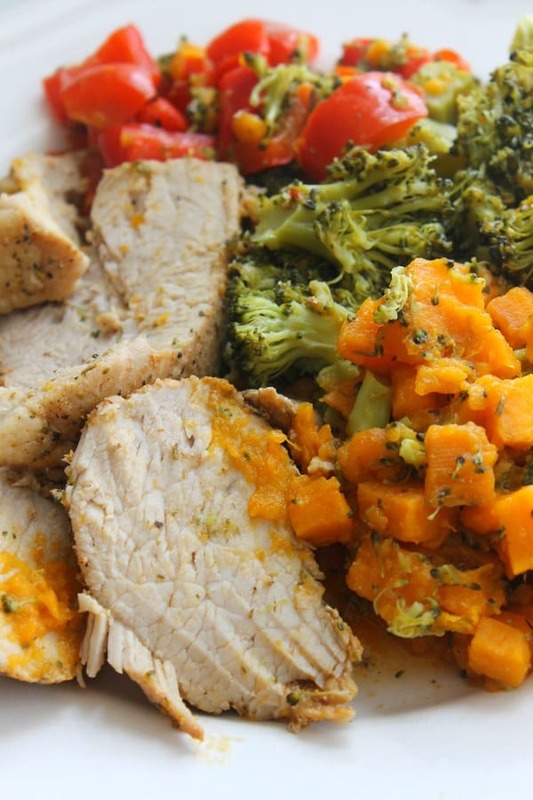 Now that I am have an Instant Pot I am a little obsessed! 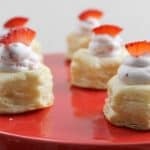 As you know I’ve had a pressure cooker for years but it is awesome to finally be able to share recipes with you all! 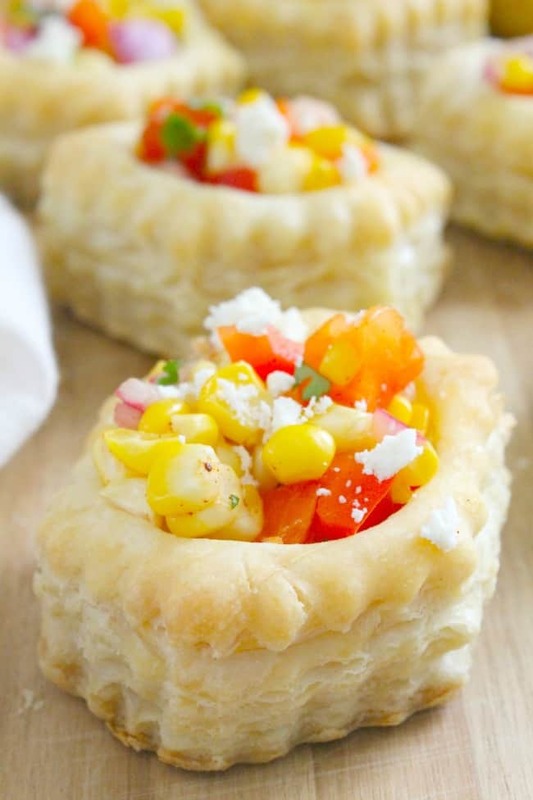 Mexican Corn Cups are a great twist on summer corn! 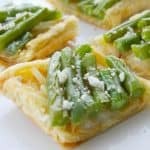 It’s so flavorful and easy to make. 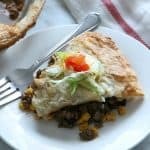 October 13, 2016 by Nancy P.
March 11, 2016 by Nancy P.
We’ve talked about easy dinner solutions before, right? 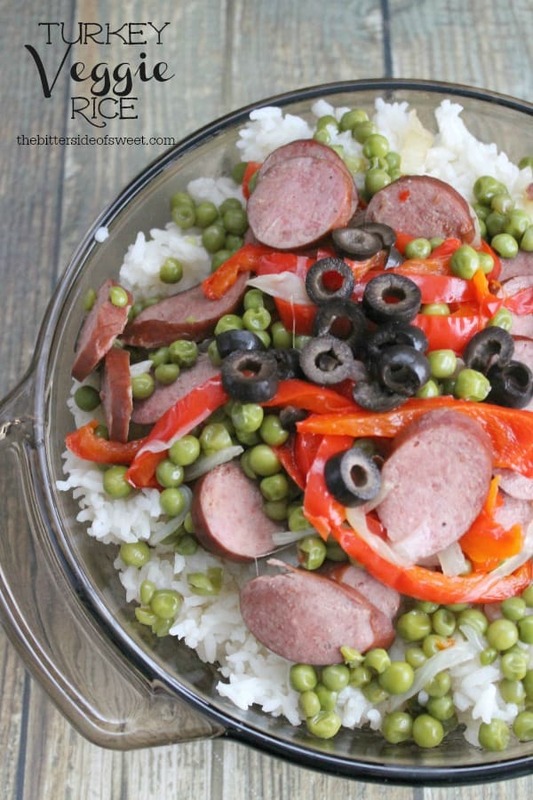 Well I have another great one for you, this Turkey Veggie Rice! 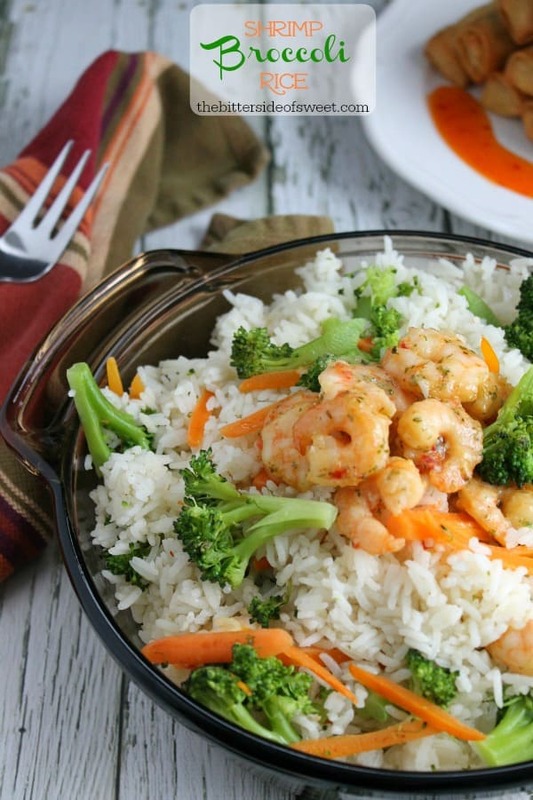 Shrimp Broccoli Rice made with fresh ingredients and a perfect meal solution for all year round!